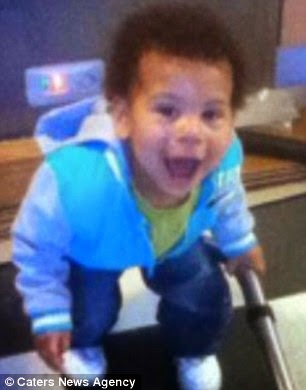 Toddler Levi Blu-Cassin died after being stamped on, kicked/punched by his parents who are drug addicts. Levi, 22 months, was found unconscious at his home in Chelmsey Wood with his intestine spilt into two and later died from the injuries. 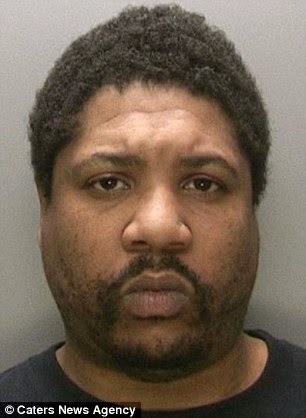 His parents Danielle Cassin and Mark Piper where however jailed yesterday by a Birmingham Crown Court. 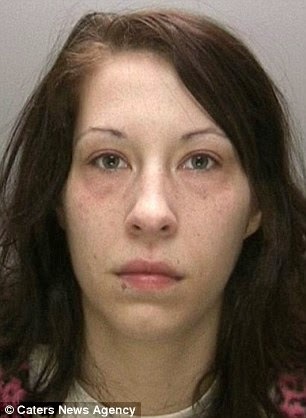 The judge described them as 'selfish, neglectful and manipulative' and sentenced them to 9 years in prison each.